“There used to be a stigma in classical music that contemporary music was bad, that it was all experimental, that it was all modernist. That was never true, even in the height of the experimental music time. There’s always people doing all types of things. Yeah, it’s unfamiliar and you don’t know what to expect, it’s the same thing as cracking open a new book, watching a movie, it’s an art form. I hope people will take that risk.” - Seth Boustead talking about perceptions of contemporary classical music. ACM has collaborated with the Chicago Architecture Center over the past eight years on a series of original compositions inspired by local spaces. 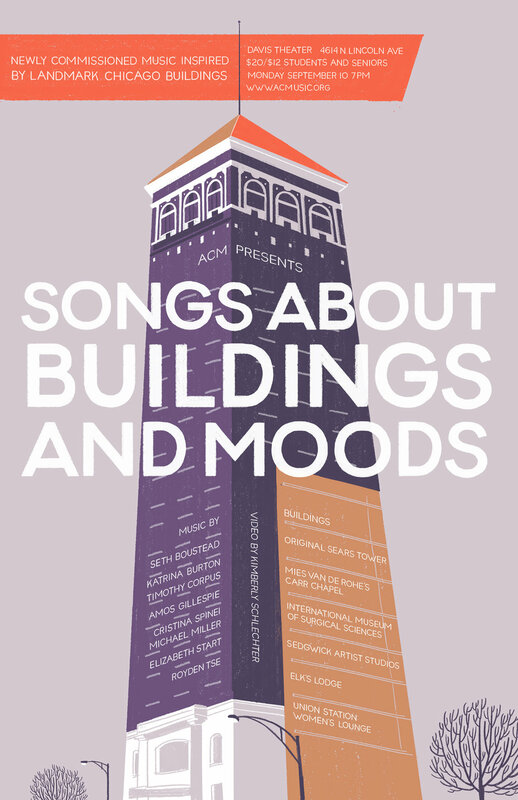 On Monday September 10, ACM will present a program titled SONGS ABOUT BUILDINGS AND MOODS at the Davis Theater, that will feature seven of Boustead’s favorite compositions that emerged from the Open House Chicago collaborations. 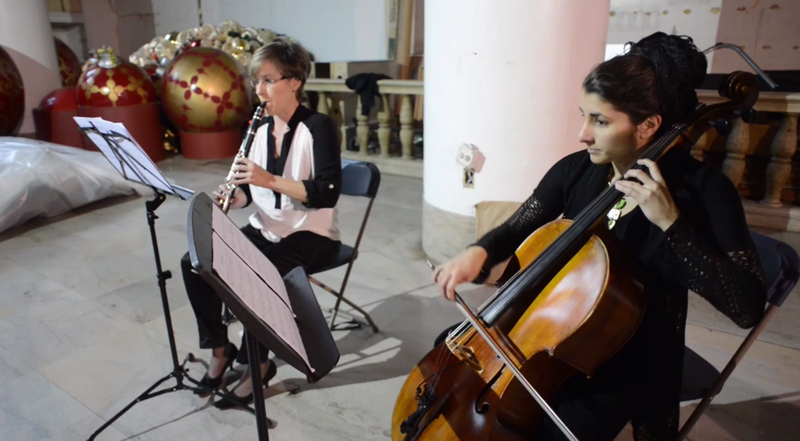 You can learn more about Access Contemporary Music and check out some of the compositions from the organization’s Chicago Architecture Center collaboration by clicking here.